Why it matters: High volume production of 7nm chips on a process technology that allows for even more densely packed chips will result in greater performance and power efficiency, especially in mobile devices. Continuing its dominance in pioneering 7nm process technologies, TSMC is set to continue working with Apple throughout 2019. 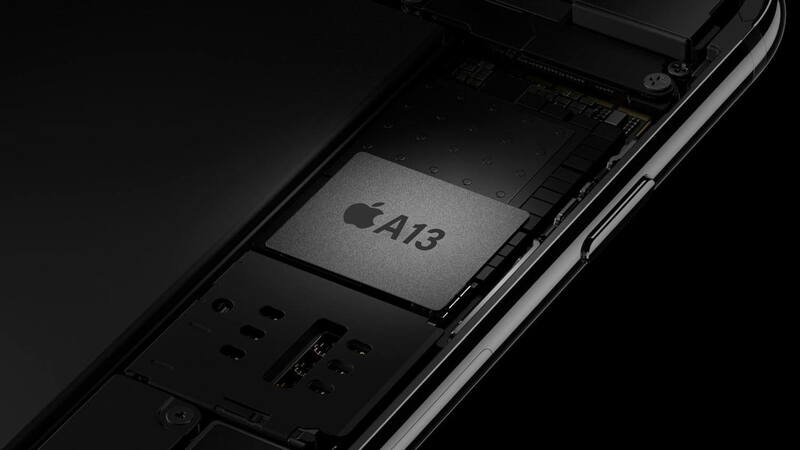 Next year's iPhones will presumably include the A13 processor that will be manufactured by TSMC. During the first half of 2018, TSMC took a commanding lead over other pure-play foundries. The Taiwanese company took hold of 56 percent of the market and is on track to break 60 percent during 2019. One reason that TSMC has developed such a lead could be due to its proprietary integrated fan-out packaging technique for wafers. Once a silicon wafer has been produced, it must be packaged inside some container that is able to soldered into a circuit or placed into a socket. Apple has been working with TSMC since 2016 on A-series chips. Even though Apple will be one of TSMCs major clients, AMD's 7nm CPUs for desktop platforms and Nvidia's GPUs for both consumer and enterprise use are also expected to boost TSMC's earnings. Huawei, Qualcomm, and MediaTek are also customers that will be adding to 7nm chip orders. During 2019, it is expected that TSMC's 7nm EUV will finally become commercially available. Earlier this month, the company revealed that customer chips were being taped out for 7nm EUV production. This advancement is intended to make mass production more cost effective by reducing the amount of time it takes to create less critical layers of chips. Up to a 20 percent tighter pitch is also possible using EUV compared to deep ultraviolet lithography.